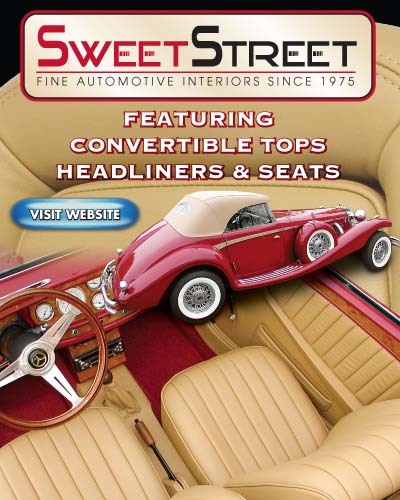 SWEET STREET AUTOMOTIVE - Sweet Street works on all automotive makes and models. Domestic, Foreign, Late Model, Classic, Sport, and Antique. Specializing in convertible tops and headliners. Featuring seat repairs and custom seat designs using repair and design material: Leather, Vinyl, Cloth, and Carpet. Visit the website. 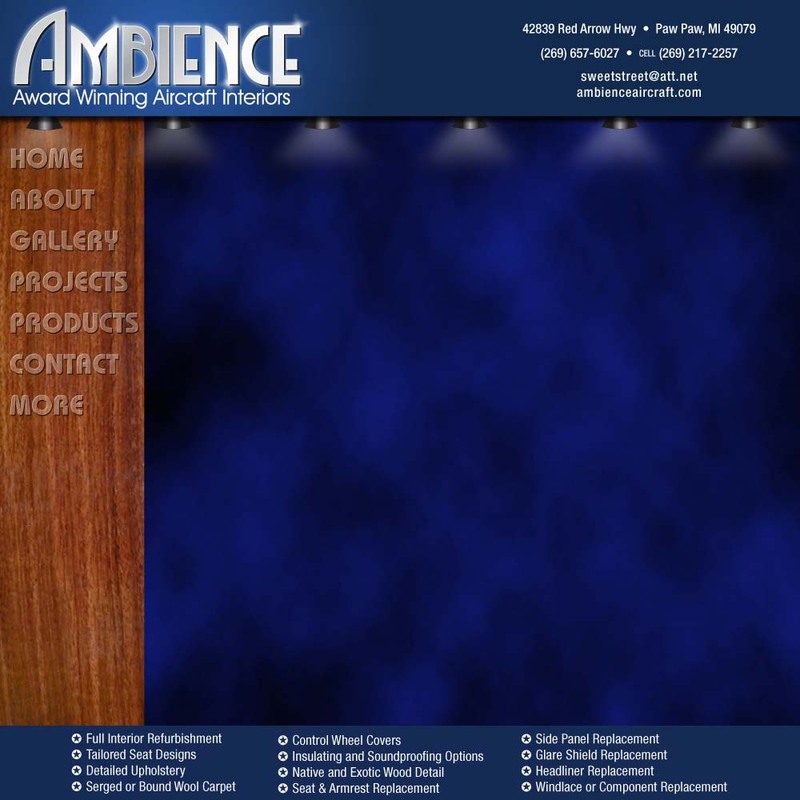 AMBIENCE WATERCRAFT - Elegant interiors for the discerning yachtsman. 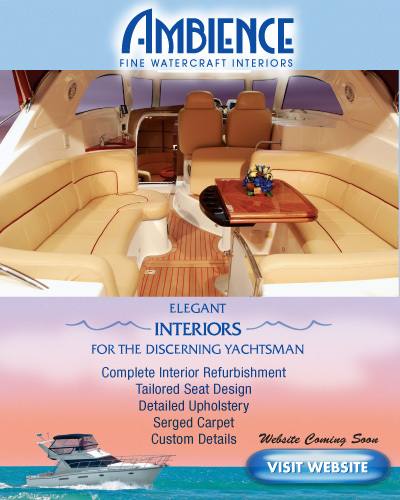 Complete interior refurbishment, tailored seat design, detailed upholstery, serged carpet, custom details. New watercraft website coming soon.